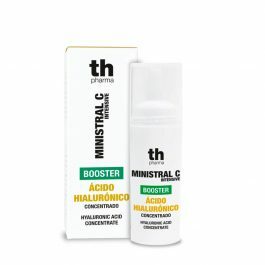 With 50% TH-SCA, proteoglycans and pure vitamin C.
Increases the skin’s natural internal protection against the damage caused by external factors. Intensive treatment with highly regenerative, hydrating and antioxidant ingredients to help improve the skin’s firmness, plumpness and elasticity, leaving it with a natural glow. 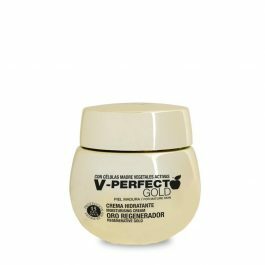 Prevents premature aging and improves the feel and look of the skin. 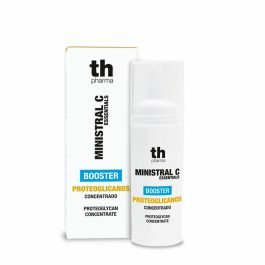 Proteoglycans are glycoproteins that repair dehydrated skin, improve collagen formation and maximise the effect of vitamin C.
booster intensive Hyaluronic acid concentrate. 15ml. 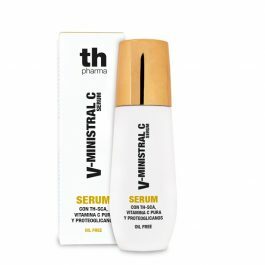 V-Ministral C.
Hyaluronic acid is a great ally in the fight against loss of plumpness and the lines that appear with time. 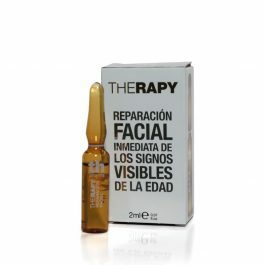 Anti-oxidant treatment, with active ingredients that combat photo-aging and the signs of tiredness around the eyes. An advanced formula that combines synergising anti-oxidants that help to protect the delicate skin around the eyes from signs of stress, revitalising the skin and reducing the appearance of dark under-eye skin. Correct signs of sun damage. Combat signs of tiredness to recuperate skin that looks fresh and healthy. Eye contour. 30ml. 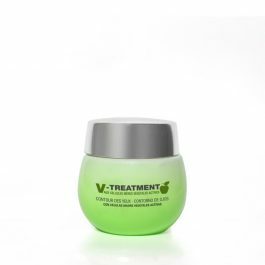 V-Treatment. Th Pharma. 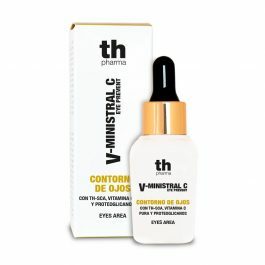 For the area around the eyes, correcting the signs of aging, wrinkles, drooping and dullness with a spectacular effect. Instantly smoothens, returns firmness, and visibly decreases under-eye shadows. 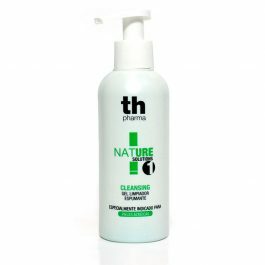 Highly nourishing formula that renews and refirms the skin. 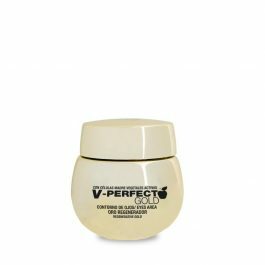 Progressively adds density to the skin, fills out wrinkles and promotes elasticity. Facial photoprotection PEDIATRIC Spf 50+ Very High Protection. 50ml. Facial photoprotection PEDIATRIC Spf 50+ Very High Protection. 50ml. Th Pharma. DOESN’T STING THE EYES. 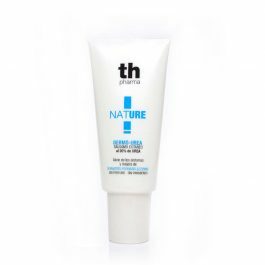 Effective on wet skin – highly water resistant – suitable for hypersensitive skin. Facial photoprotection Spf 50+ Very High Protection. 50ml. 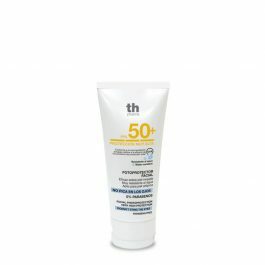 Facial photoprotection Spf 50+ Very High Protection. 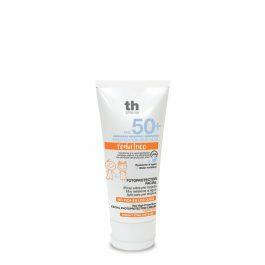 50ml. Th Pharma. Effective on wet skin – highly water resistant – suitable for hypersensitive skin. NATURAL COLOUR. DOESN’T STING THE EYES. Effective on wet skin – water resistant – suitable for sensitive skin. 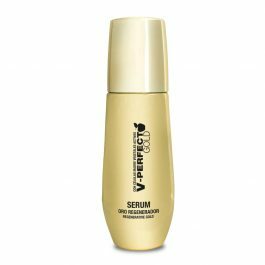 Facial serum – OIL FREE. Help prevent the appearance of pigmentation. Boost activity of the fibroblasts to strengthen and replenish the skin. 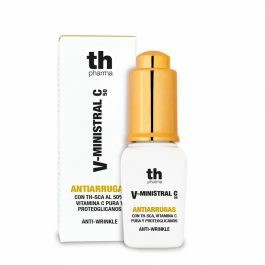 Help to activate the synthesis of collagen, which keeps the skin taut.